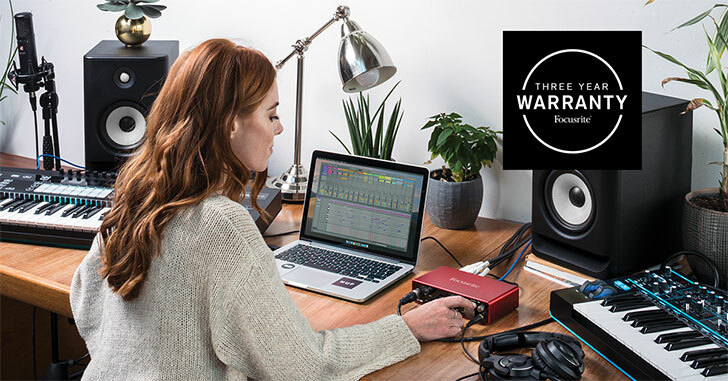 With Novation being the designers of Bass Station II, they know how essential it can be to a live setup. 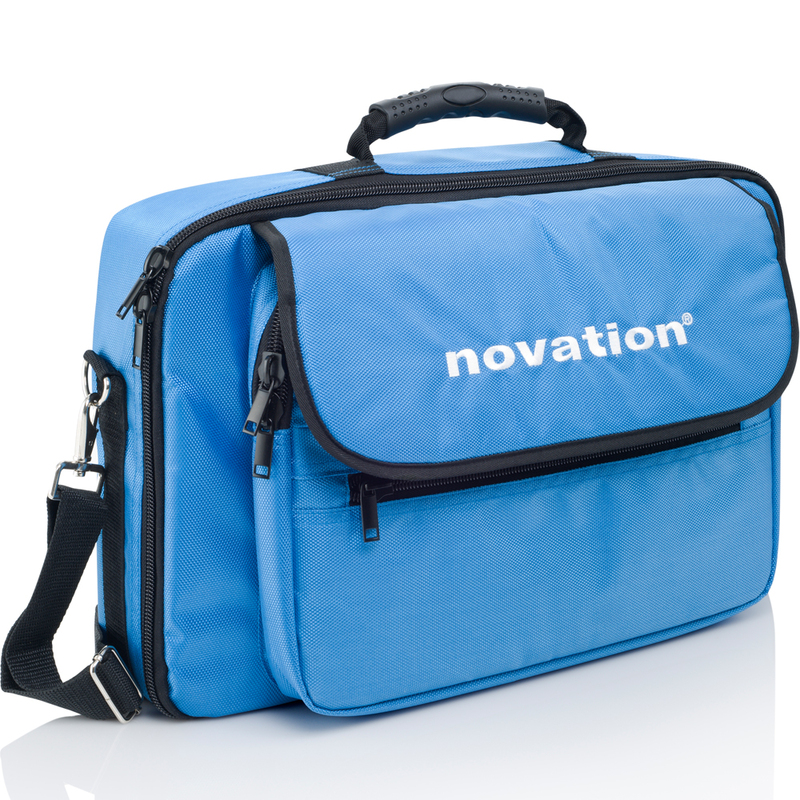 That's why Novation designed this gig bag, specifically to protect your Bass Station II from knocks, bumps and scrapes. 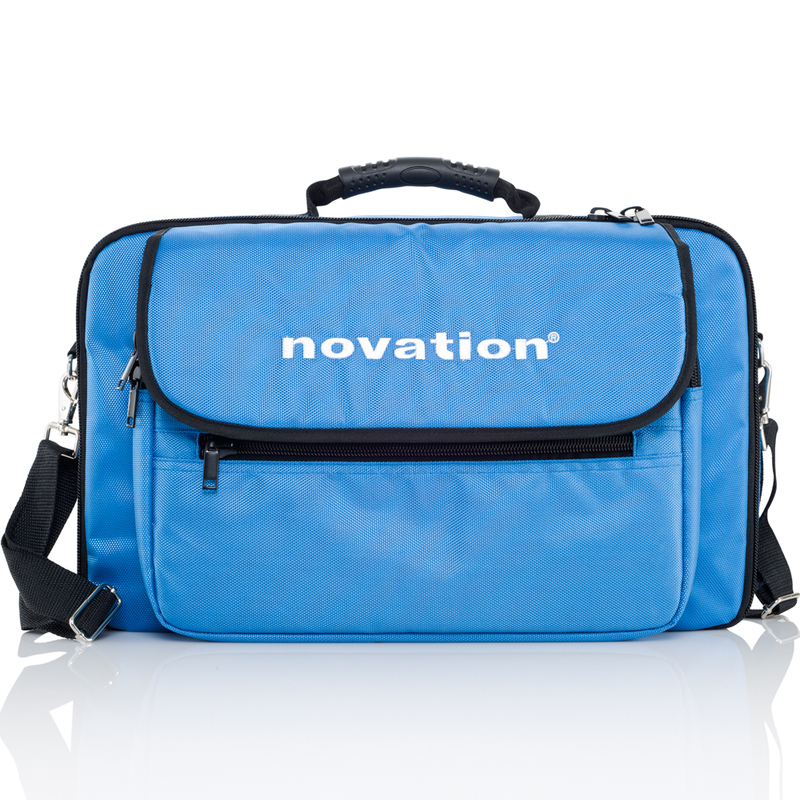 The main compartment is padded and fits a Bass Station II perfectly. Then there are extra pockets for your laptop, iPad®, cables and whatnot.